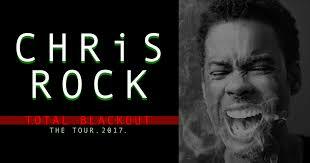 Chris Rock is an American comedian, actor, writer, producer, and director. After working as a standup comic and appearing in small film roles, Rock came to wider prominence as a cast member of Saturday Night Live in the early 1990s. 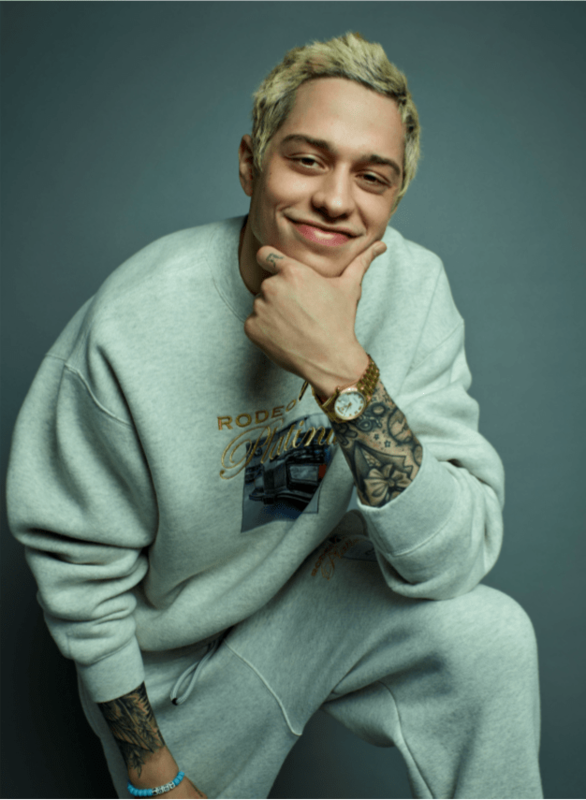 He went on to more prominent film appearances, with starring roles in Down to Earth (2001), Head of State (2003), the Madagascar film series (2005–2012), Grown Ups (2010), its sequel Grown Ups 2 (2013), Top Five (2014), and a series of acclaimed comedy specials for HBO. He developed, wrote, and narrated the sitcom Everybody Hates Chris (2005–2009). Rock hosted the 77th Academy Awards in 2005 and the 88th in 2016. He has won four Emmy Awards and three Grammy Awards. He was voted the fifth-greatest stand-up comedian in a poll conducted by Comedy Central.